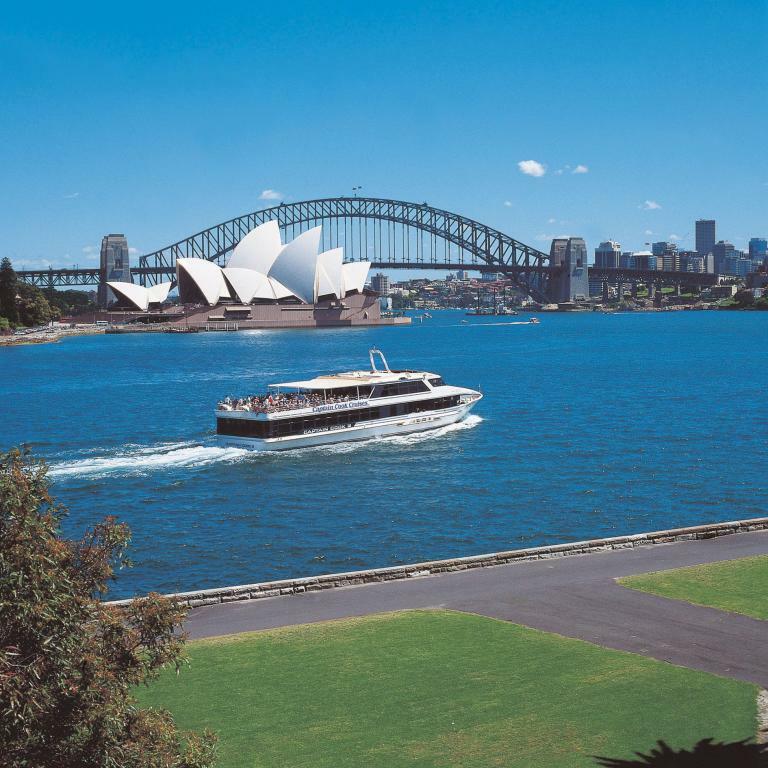 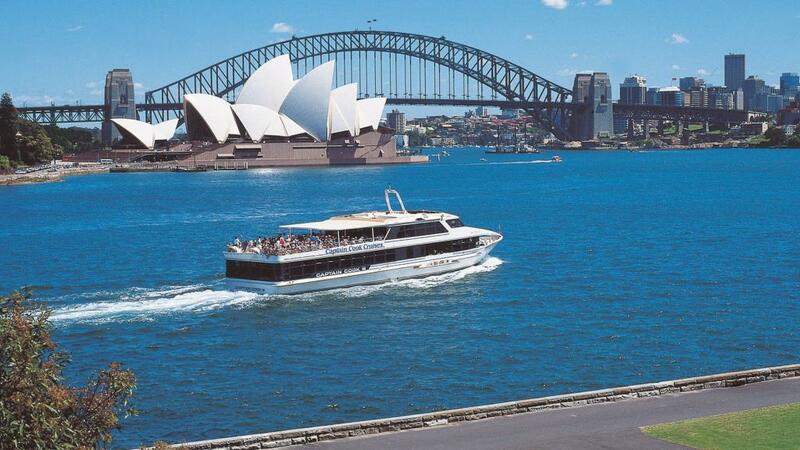 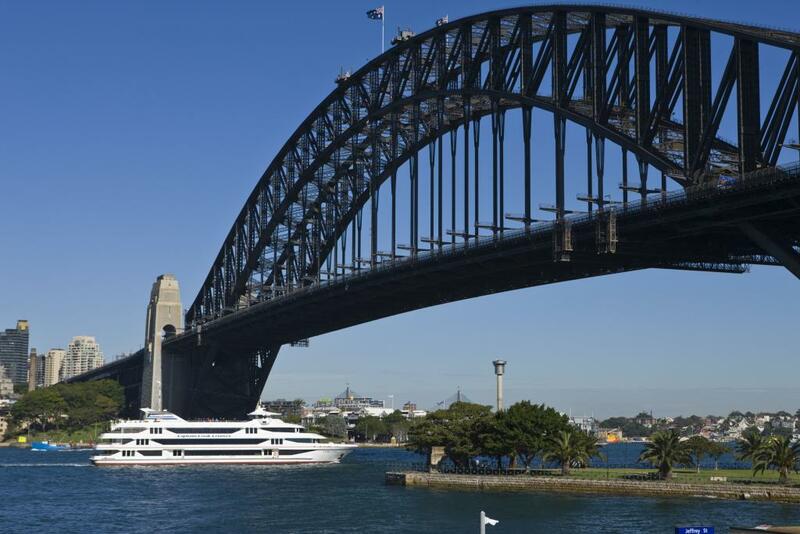 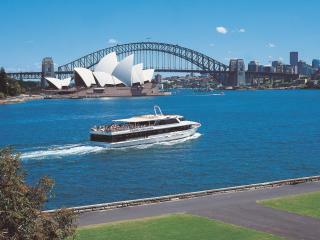 Offering a taste of Sydney's most popular destinations and attractions, this Captain Cook cruise features entertaining and informative commentary designed to complete your Sydney experience. 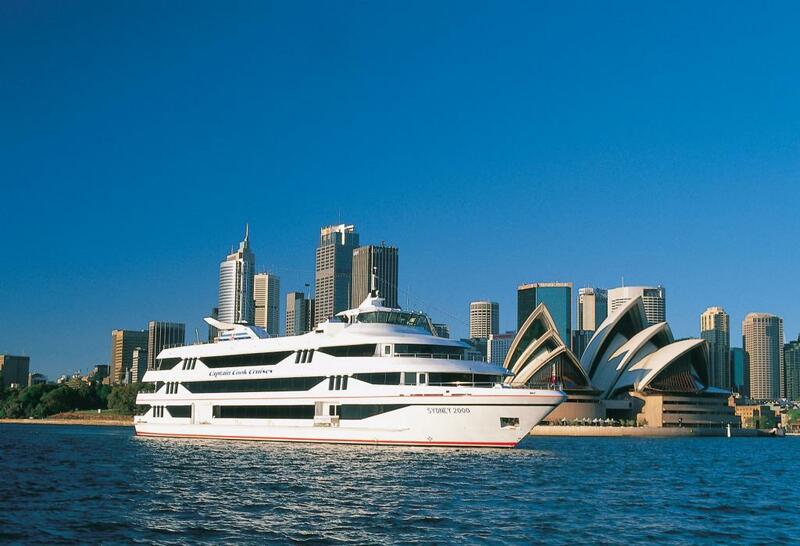 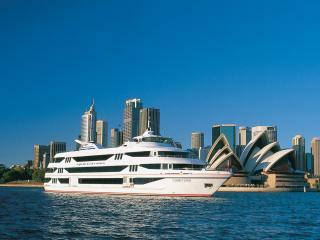 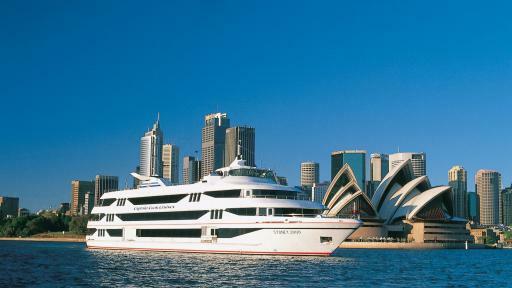 Cruise the famous harbour and take in the sights of the iconic Opera House before heading to Double Bay and exclusive Pipe Point. 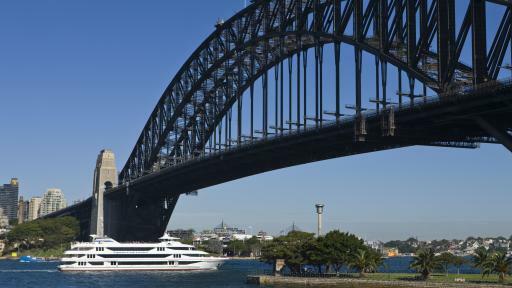 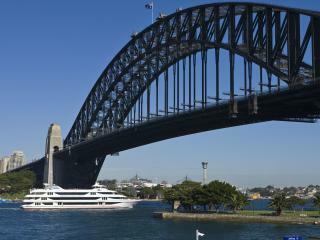 From here you'll visit Bradley Head and then cruise under the landmark of the Harbour Bridge before continuing on to Balmain and Darling Harbour.